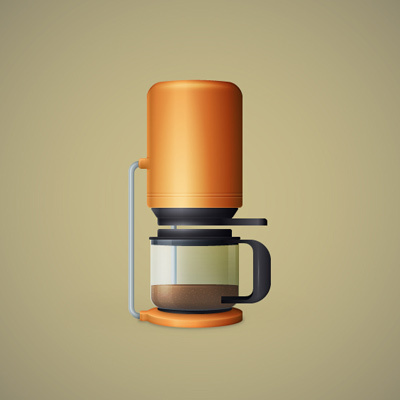 Designers and caffeine go hand in hand. 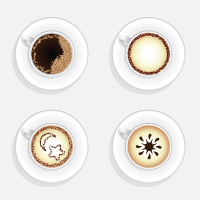 Be it a morning pick me up or when you're working hard to hit that fast approaching deadline! 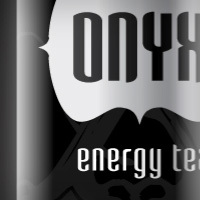 It's this very love that we give you our "Caffeine Fuelled Vector" session. 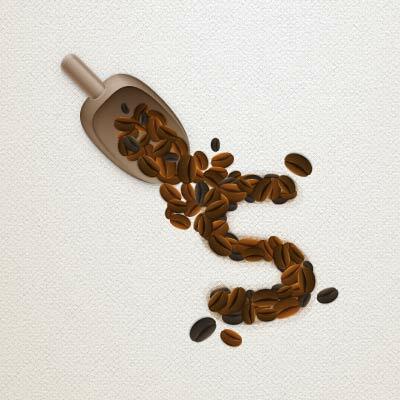 Tutorials and articles inspired by our love of coffee, tea and all things caffeine. 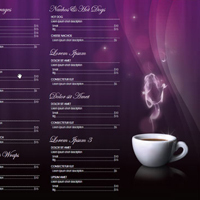 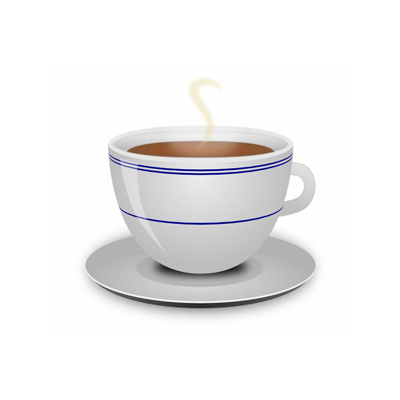 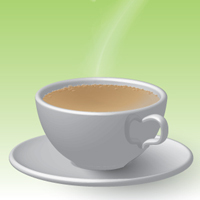 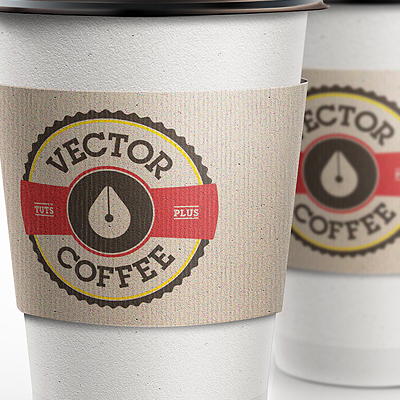 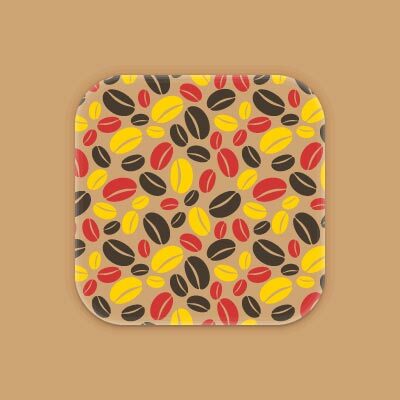 From creating a logo for the imaginary Vector Coffee cafe to created 3D models and icons. 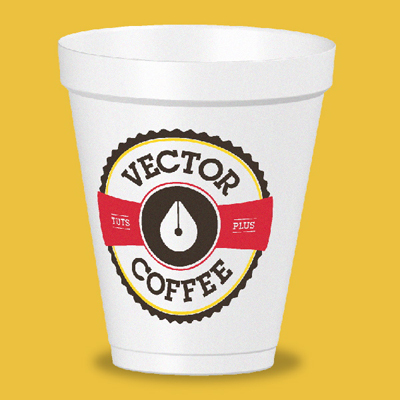 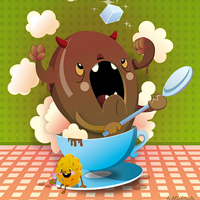 So grab a cup of your favorite hot beverage and join us in this passion filled session of caffeine fuelled vector!